Under the responsibility of the Regional Manager of Staff Development and the Techno-Pedagogue, the incumbent will be responsible for converting Flash format multimedia objects into HTML5 format. 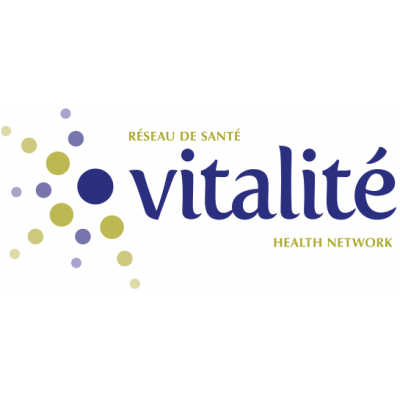 The incumbent will analyze Vitalité Health Network's online training modules to identify the changes necessary to migrate these modules to the HTML5 format. This person will ensure that all online instructional courses are developed and designed according to standards and protocols of the Employee Training and Development Department of Vitalité Health Network. Compliance with the rules of confidentiality established by the Vitality Health Network.